The boat rental that you have selected is a Jeanneau Sail boat - an excellent choice for a day trip or a few days vacation to discover the many attractions of Chesapeake Bay. 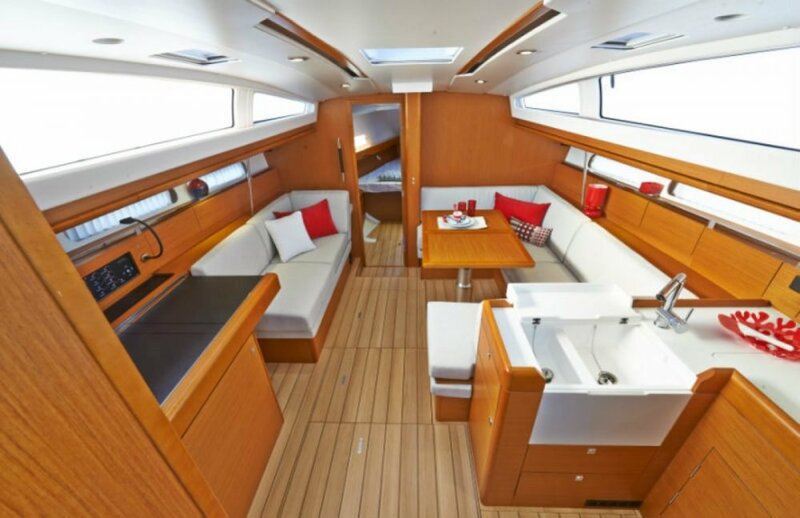 Sailing charters (captained or bareboats) are also a great idea for a weekend on the water, anytime from late March through late November. 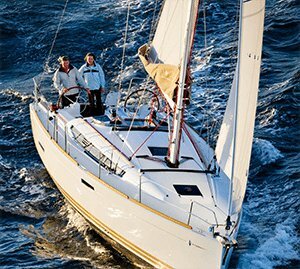 The mild climate offers a long Annapolis sailing season, with a lot of options for amazing nautical experiences, so get ready to have a lot of fun on your sailboat charter in Chesapeake Bay! 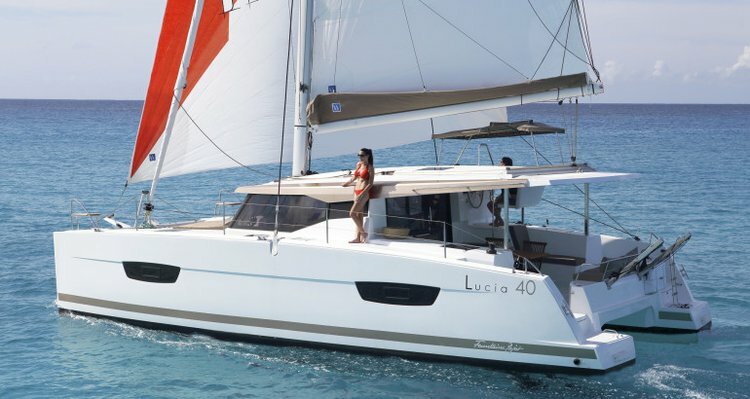 Step aboard this 40.5 Jeanneau Sail boat and set sail to your next adventure. 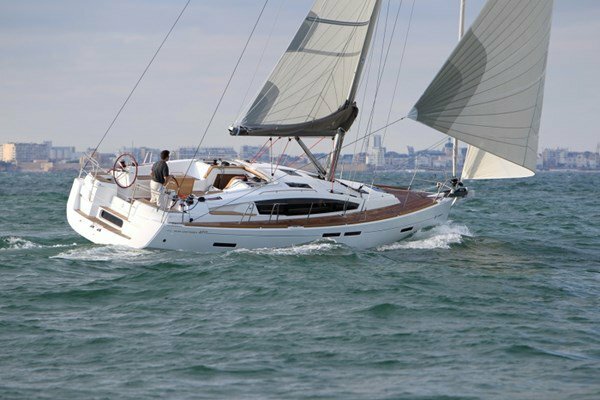 It could be a relaxed trip to admire the natural coastal beauty, a sunset cruise, or a boat ride on this Jeanneau 40.5 yacht to Kent island. 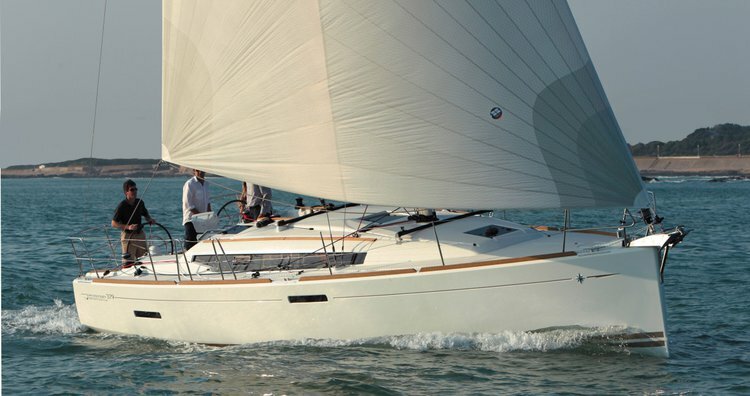 If you’re around for the 4th of July, do not miss your chance to enjoy the amazing fireworks aboard one of our Chesapeake Bay sailing charters! 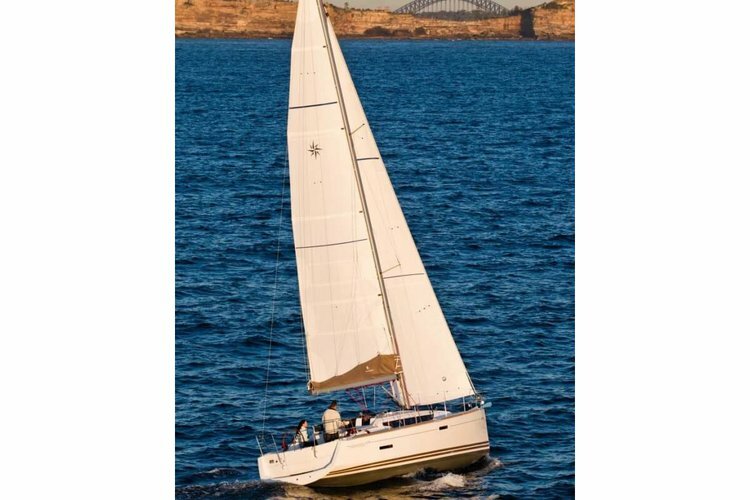 Many of our boating enthusiasts also go looking for the big trophy on one of Sailo’s Sail boat rentals in the area. 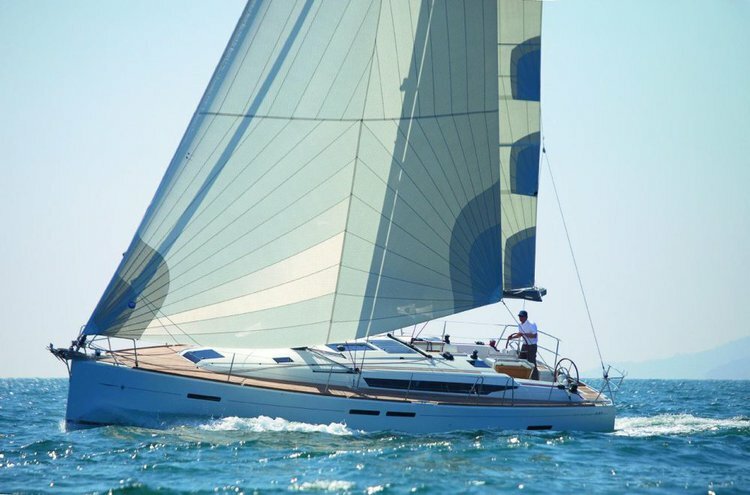 For more ideas about things to do on your sailboat charter in Chesapeake Bay, make sure to check our destination guide Things to Do by Boat in Annapolis, MD. 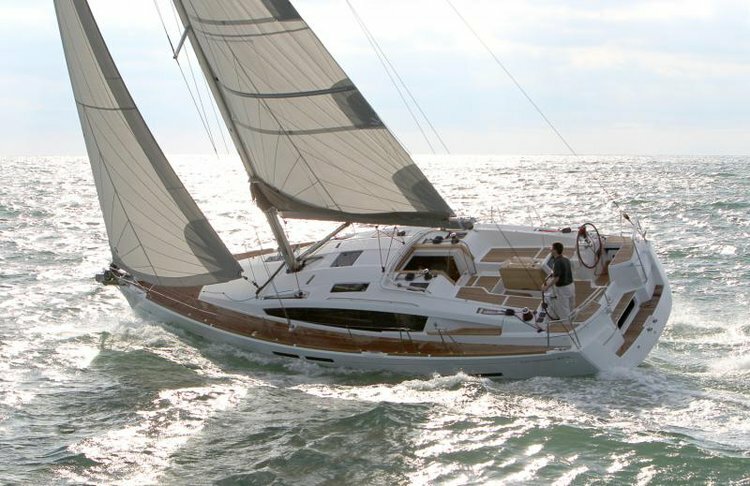 To find out more details about this Jeanneau 40.5 sailboat charter in Chesapeake Bay or to make special plans for Annapolis sailing trip , please click on the “Message Owner“ blue button to send a direct message to the boat representative. We look forward to welcoming you aboard of this amazing 40.5 Jeanneau Sail boat!